For Black History Month Refinery29 took a moment to look toward some of the influential people shaping the black history of the future. ​Art Direction by Chandler West. ​Charlene Carruthers has spent her adult life fighting for equality. 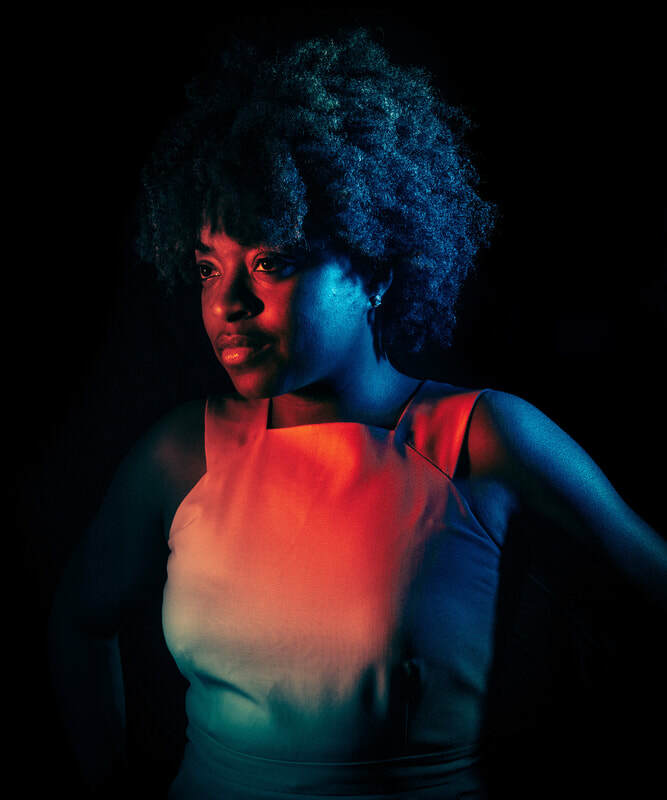 As the national director for Black Youth Project 100 and a board member for black reproductive justice organization SisterSong, she helps lead a collective of black millennial activists who are dedicated to creating change in America. When we talk about systems of oppression, young black people are disproportionately impacted. Be it by education, or the system of mass incarceration, healthcare disparities, all of those things disproportionately impact young black people. So in order to address these problems, people who are directly impacted have to be involved in the solution-making and reorganizing. Read Carlene's full interview here. 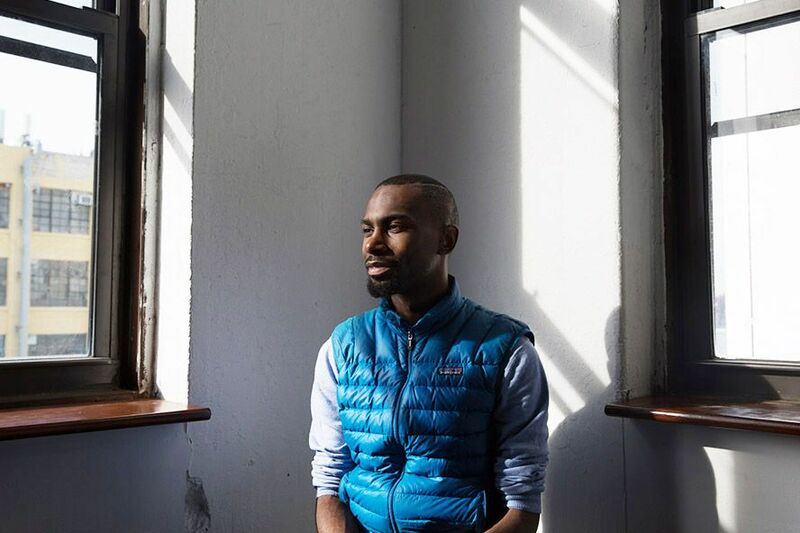 ​DeRay Mckesson is one of the most recognizable faces behind the push for racial and social equality that became Black Lives Matter. Social media allows people to be in the conversation. Is it 'enough'? No. Nothing is. But is it necessary? Yes. Read DeRay's full interview here. Carmen Perez is something of a Renaissance woman in modern-day activism. In her years of work, the executive director of Gathering for Justice has touched on many of today's important civil rights issues, including mass incarceration, gender equality, and community policing. 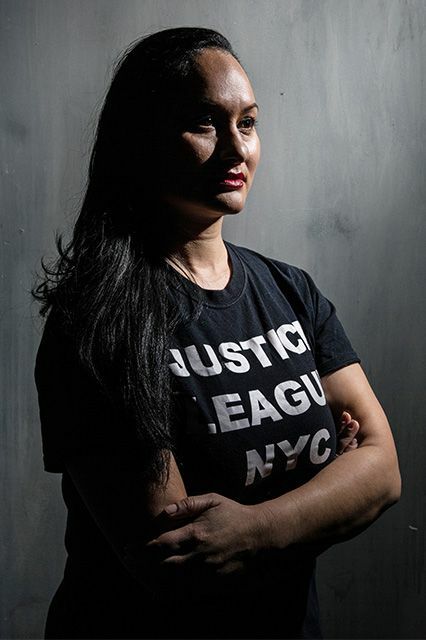 From working with young women as a probation officer to helping organize labor activism, she hasn't shied away from any challenge. “I always say we come together like Voltron. I may have the carrots and somebody else might have the celery and somebody has the onions — we make soup and we all get fed. So that’s really what’s been the success of Justice League. The fact that we’re able to bring in our resources, build collective power and go back into the streets. Read Carmen's full interview here.